Beautiful save the dates!This was a great company to work with for save the dates!! 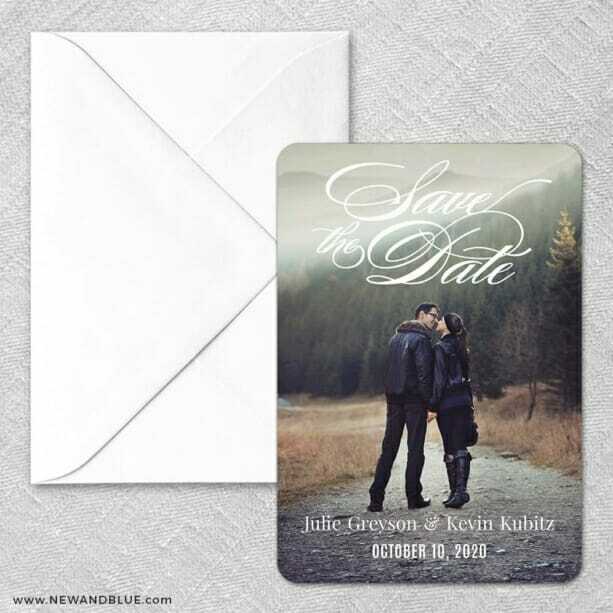 They arrived so quickly once designed, and the quality is great (compared to other magnet save the dates I have received from friends, these are thicker and have a really nice finish). Additionally, it was so nice having free address printing on the envelopes - it made sending them so easy.